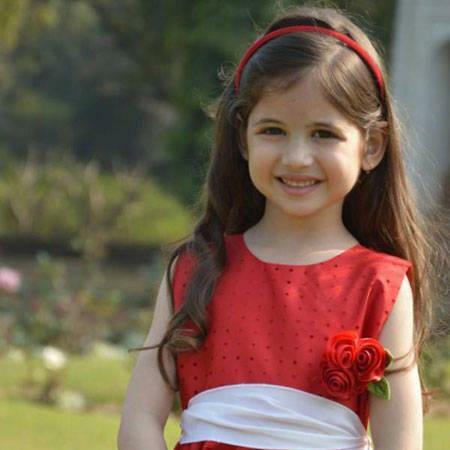 Harshaali Malhotra is an Indian child actress and model who appears in Hindi-language films and television series. She was born on 3 June 2008 in Mumbai, Maharashtra, India. Harshaali made her Bollywood debut with the movie Bajrangi Bhaijaan in 2015 opposite Salman Khan, Kareena Kapoor and Nawazuddin Siddiqui. She played the role of Shahida also known as ‘Munni’, a Pakistani Muslim girl who gets lost in India and travels back to her homeland with the help of an Indian, Pavan Kumar Chaturvedi (played by Khan). Malhotra was selected out of 5,000 girls who appeared for the film’s audition. She got Filmfare Award for Best Female Debut for her performance in Bajrangi Bhaijaan. 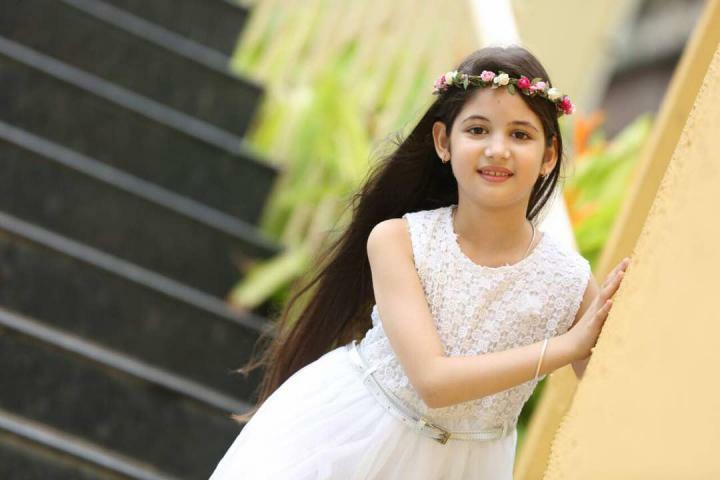 Harshaali has acted in serials such as Qubool Hai (2014) and Laut Aao Trisha (2014), and appeared in TV commercials and print ads for brands including Fair & Lovely (cosmetics), Pears (cosmetic), HDFC Bank, Horlicks, Ace Group and also appeared in the Pakistanis commercial of Telenor along with Shaan Shahid and Hilal Cup Cake TV Commercial alongside veteran popular actress Ismat Zaidi.